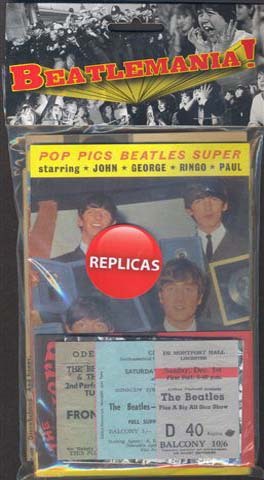 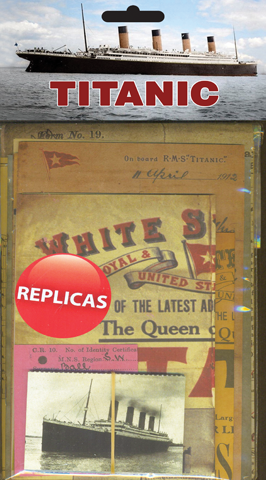 This replica pack is a collection of high quality reproduced paper memorabilia, packaged in a clear bag with header card. 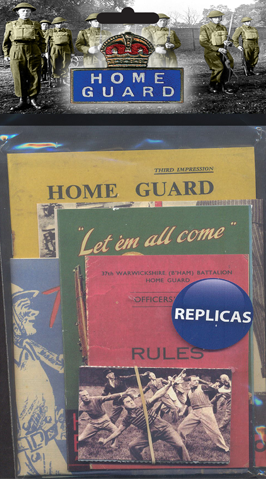 It is a great educational resource for schools or families. 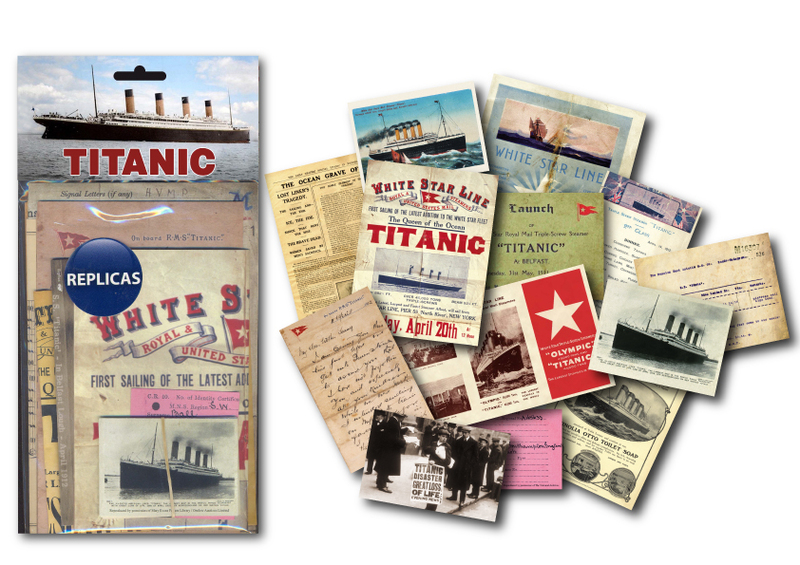 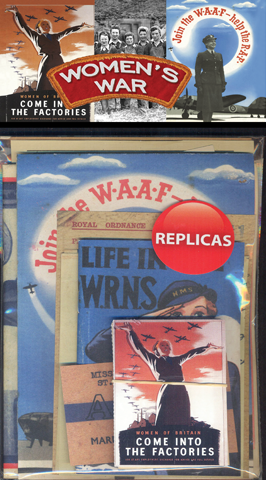 A Replica Pack is a collection of high quality reproduced paper memorabilia, which really brings history topics to life for a new generation. 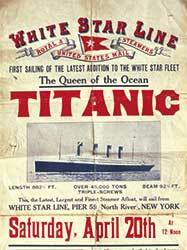 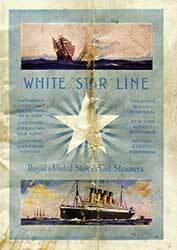 Viewing actual documents related to the Titanic really sparks the imagination.